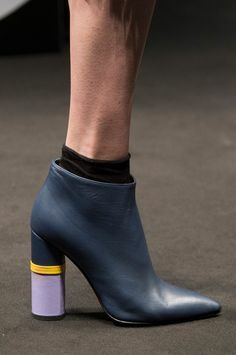 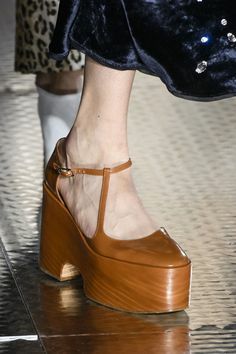 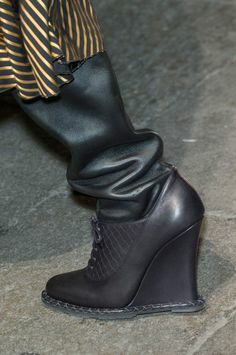 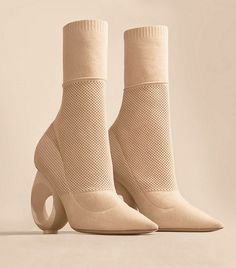 Want to know what shoe trends are about to rock the fashion world this fall? 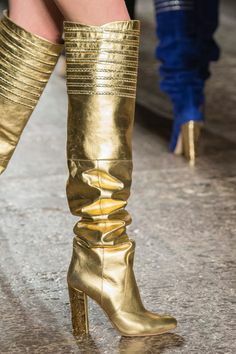 From the comeback of combat boots to the imminent rise of all that glitters, here are the top fall shoe trends that you’re about to see everywhere for the next couple of months. 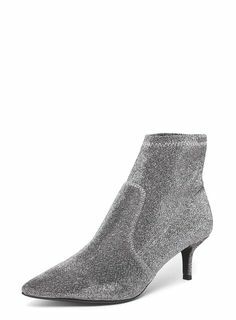 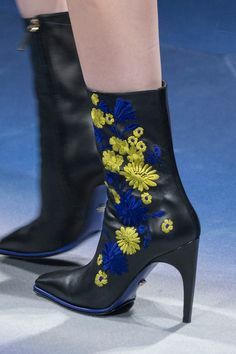 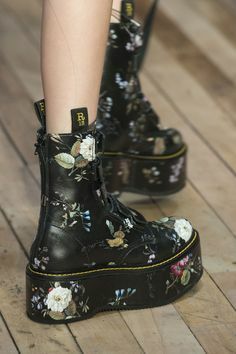 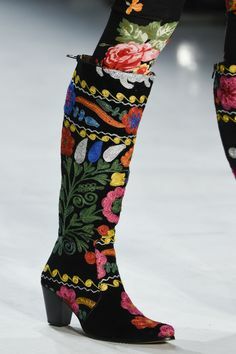 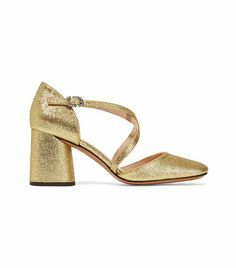 Not surprisingly, boots are the top staple shoes for fall, but embellishments like glitter, florals and metallics offer a fresh take on the popular shoe style. 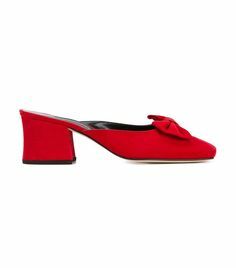 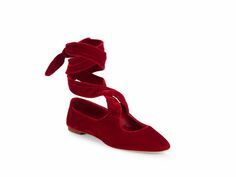 Red is also a hot color for the season, so try out red shoes to spice up your fall ensemble. 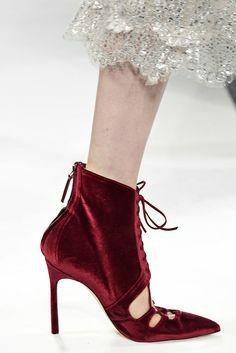 On your next shoe shopping spree, be on the lookout for these hot fall shoe trends of 2017.